Browse all of the top whisky retailers here! Making the search for the best whiskies around easier for you is what we’re here for! Find your favorite brand of Scottish, Irish, Japanese, American and World Whiskies for the best prices with our advanced whisky finder. Purchase whisky for yourself, or get whisky for a friend as a gift. Looking to try something new? 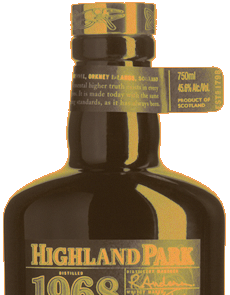 Our site can find you a new brand that will suit your budget and whisky preference, as well as provide informative reviews on various popular whiskies such as Highland Park, Glenfiddich, Laphroaig, along with our blog and regular podcasts to help you gain some real insight into the world of Whisky. Every month the team at Whisky Marketplace UK picks some of their favourite whiskies, based on a mix of the best special offers and new whisky releases from around the world (with some old classics thrown in for good measure). Our choices are made up from a diverse range of whiskies, from Scotch Single Malt and Single Grain to products from global whisky markets such as Japanese whisky and Irish & American Whiskey including Bourbon, and of course some top picks from the World Whiskies category which is producing some truly fantastic spirits.